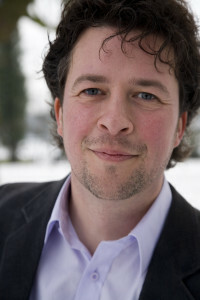 Peter-Paul van Beekum, bass baritone, studied classical singing with Xenia Meijer. Recently he performed the role of Christ in the St John Passion in the Dom church in Utrecht, as a soloist in a concert tour with Lavinia Meijer and the Attacca ensemble, and the role of Banco in Verdi’s Macbeth. He received practical training with the Netherlands Radio Choir and is a member of professional choir Studium Chorale and ensemble Dolcimelo, which is specialized in performing Early Music.